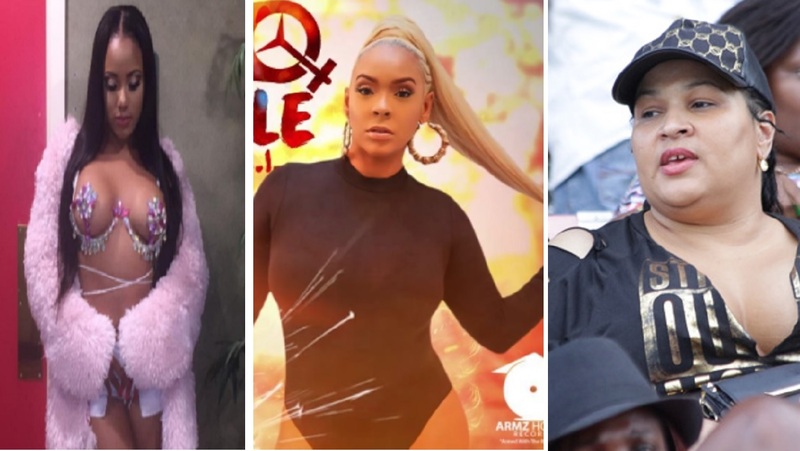 Controversial entertainer Ishawna will be facing the courts on October 30th after her 2012 Mercedes Benz vehicle was seized by police on Thursday. 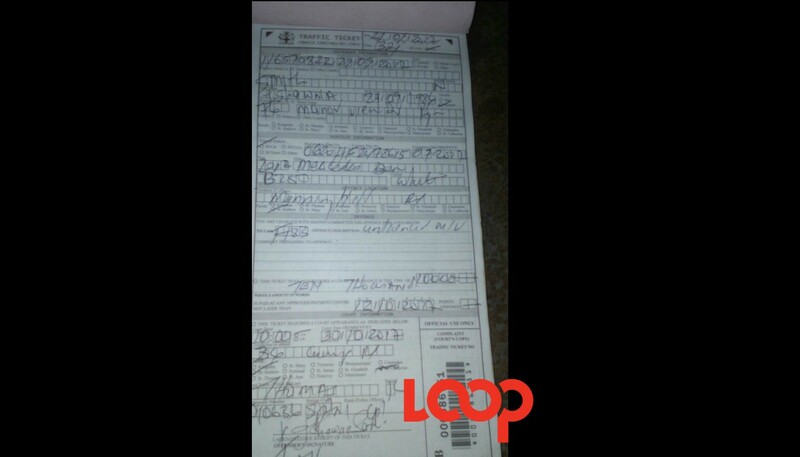 The vehicle was seized along Mannings Hill Road in St Andrew and towed and impounded, while the entertainer was hit with a $10,000 ticket for driving an unlicensed vehicle. 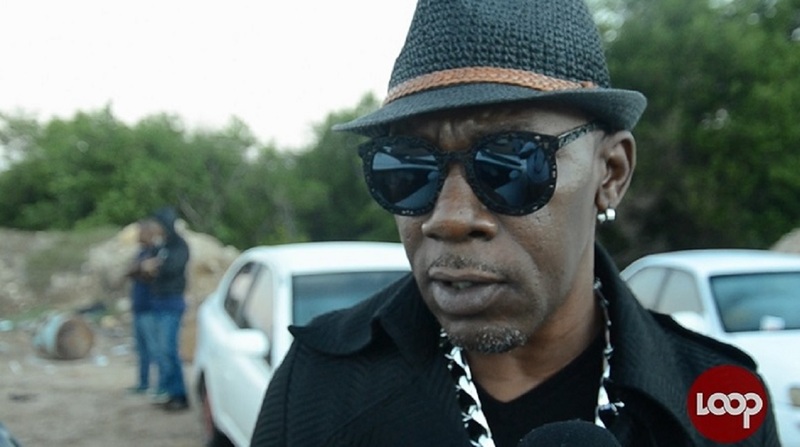 The Equal Rights singer was given a court date for October 30. In voice notes purportedly recorded at the scene of the incident, a female, presumably Ishawna, is heard demanding her car keys, in between expletives, while her vehicle is apparently being towed. 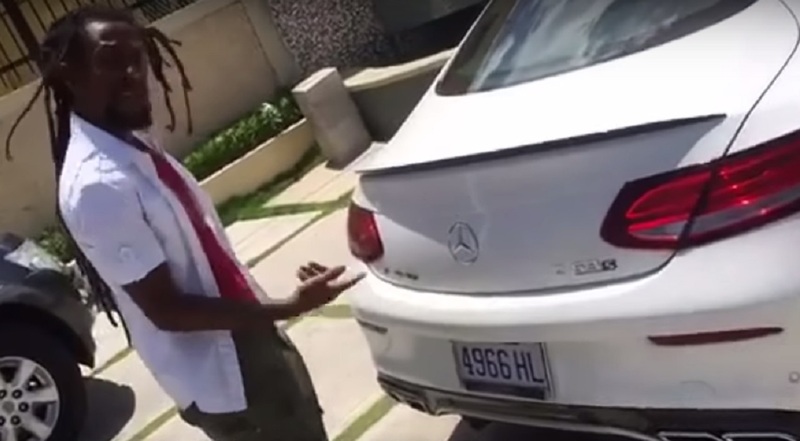 "Mi need mi f..... car keys and mi nah leff here suh without it," the woman said. A man, presumably a police officer, said in response: "Yuh see for using those words maam, I will charge you." "Mi nuh care! mi nuh bl@#! cl@! @ care!" the woman shot back, adding that "Is like them send him (the cop) for me... like him get the memo seh ah Ishawna dat." She can be heard further saying to another person that she had explained to the police officer that while the licence for the vehicle had expired, her handlers were at the time 'dealing with the issue' at a tax office. "Mi explain it to him!" the woman can be heard saying angrily, bemoaning that the police officer wasn't more understanding.